Refashion Co-op: A pattern hack, a how to and a three garment outfit refashion! 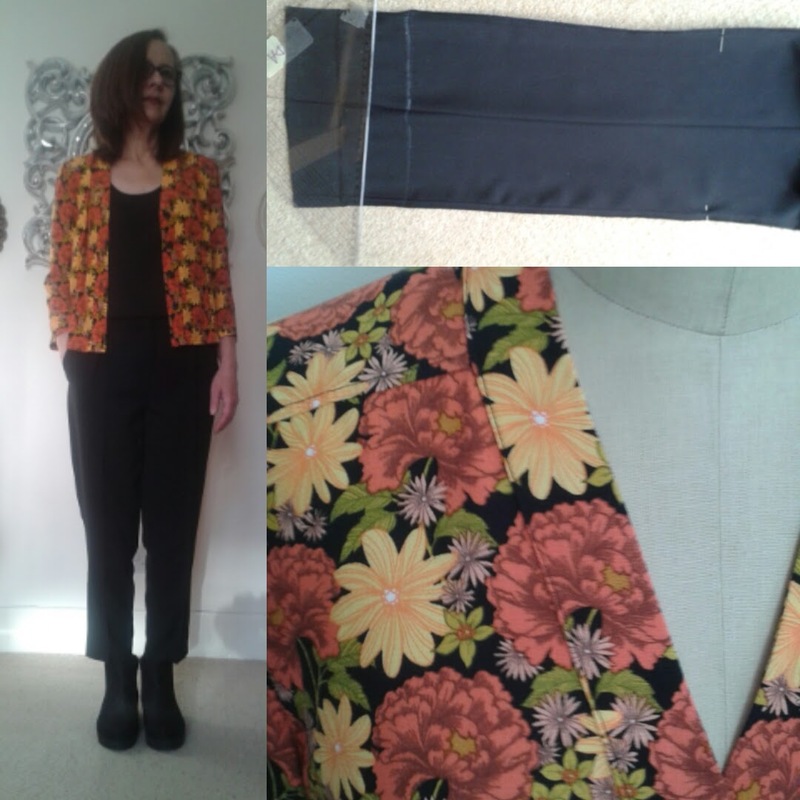 A pattern hack, a how to and a three garment outfit refashion! 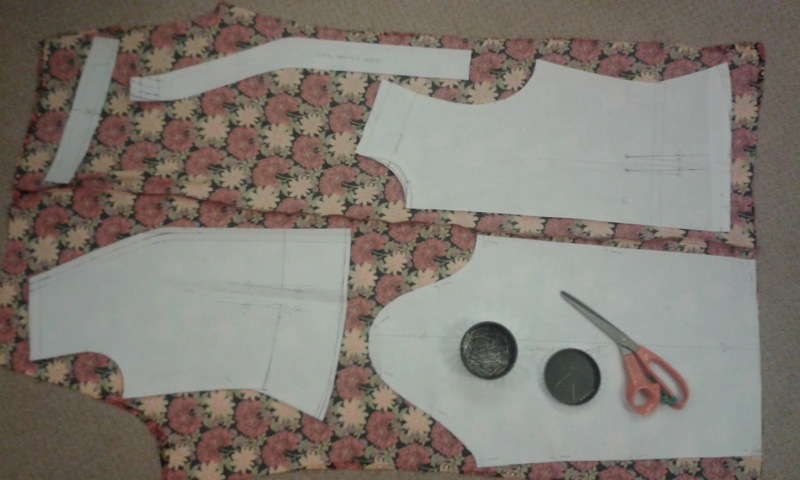 Sometimes a refashion is the most satisfying form of sewing of all. I had said I would take part in a sewing challenge, but as a refashioner! 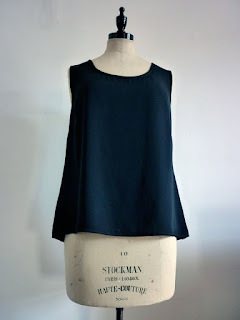 The moment when you spot the fabric that you want, usually, for me, in the form of another garment, and you know what your entire outfit is going to become, is just such a thrill!! 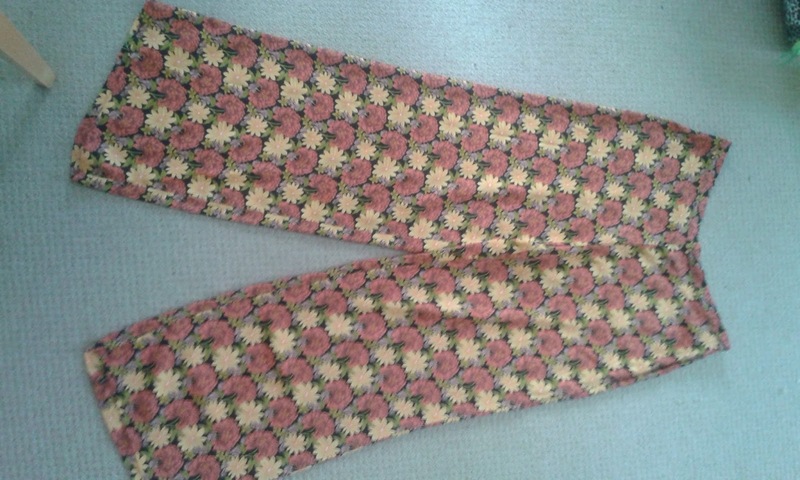 This 70's curtain inspired print was exactly what I'd been looking for! I really like the floral print. Thanks. It was just what I wanted, very 70's influence!